Inara means light or by way of light. With over 15 years of experience in Education and Human Development, Inara’s Passage works to be that source of light during some of the greatest transitional moments in your life, such as pregnancy, birth, marriage, love, and beyond. It is our belief that every individual, regardless of race, ethnicity, culture, orientation, identity or religion, deserves to have an informed, compassionate, and thoughtful individual to assist them through some of the most intimate and moving experiences in their lives. These moments can not only be life changing, but positive and enlightening. Inara's Passage works diligently to provide that space and opportunity to all individuals and families through our range of services. We are each gifted in a unique and important way. 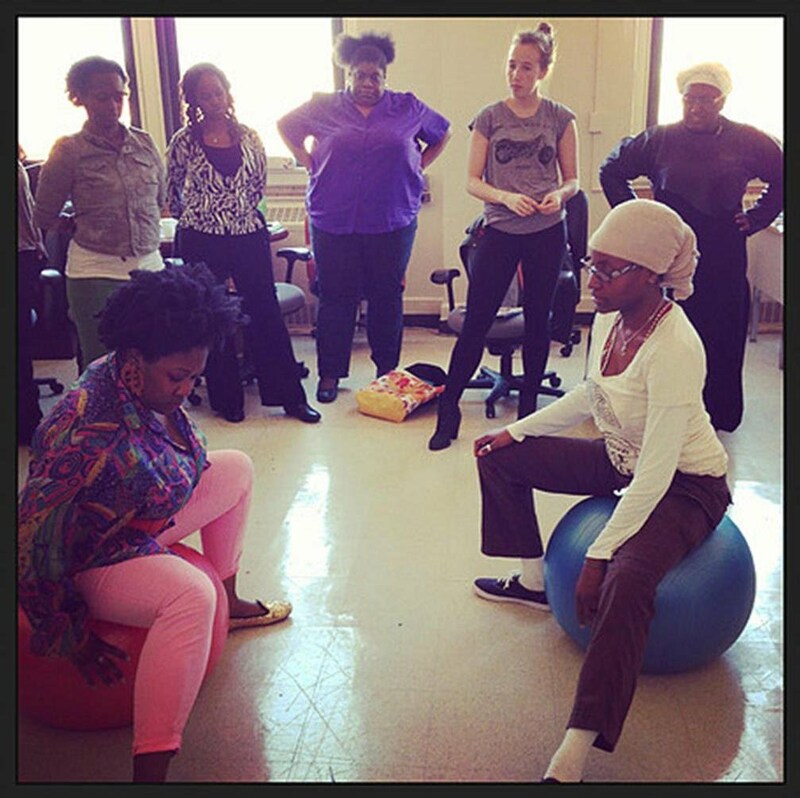 Brooklyn based Doula, Childbirth Educator, Minister, Officiant and youth worker, Patricia Thomas is a mom who currently serves families in the 5 boroughs. She brings 15 years of Education and Human Development experience to her practice. Patricia firmly believes that building meaningful connections with her clients has greatly contributed to her success. BOOK A FREE CONSULTATION APPOINTMENT TODAY!